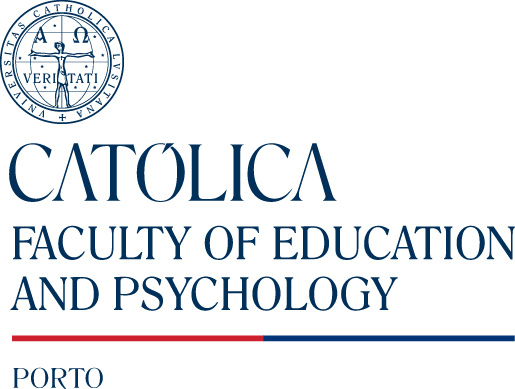 This International Ph.D. programme in Applied Psychology is set up and operated by a consortium of three European universities: Universitat Ramon Llull, URL (Barcelona, Spain), Universidade Católica Portuguesa, UCP (Oporto, Portugal), and Nottingham Trent University, NTU (Nottingham, United Kingdom). The doctorate programme leads to a Joint Ph.D. degree, defined as one degree awarded by all three universities. The language used for the training, research and communication, as well as for the doctoral thesis manuscript is English.